Which one of these FAB Stars had your favorite look in our Prom Inspiration series? Take our poll and let us know in the comments which looks get a FAB, Girl! and which ones get a Girl, Bye! Have you been enjoying our Prom Inspiration series, featuring stars such as Keke Palmer, Amber Riley and Jennifer Hudson? Would you like a prom makeover that would make you look like one of these stars? If you live in Atlanta, you just might get that chance! 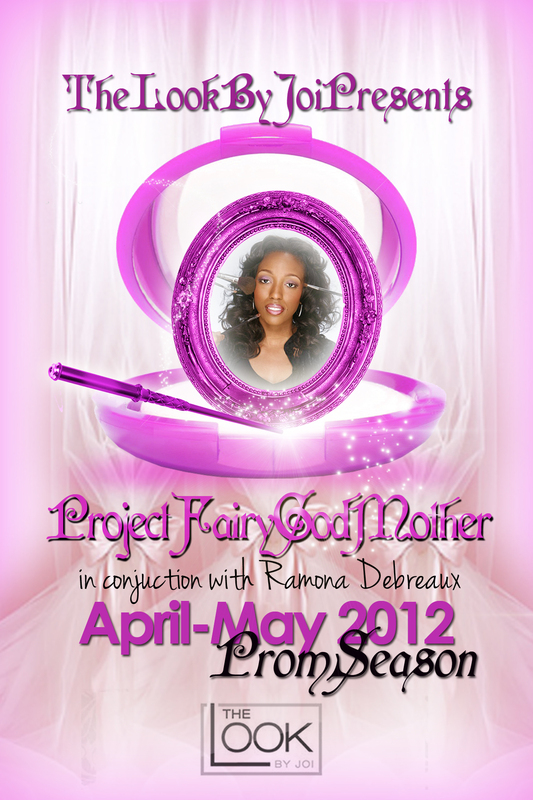 Continue reading for the opportunity to get a FAB Makeover for Prom! Katerina Graham, who stars on the hit show “The Vampire Diaries’, is a new red carpet style icon! She was part of last year’s Fashion Roundtable on The E Channel during The Oscars, and it’s easy to see why. She takes fashion risks, but here she is in an ensemble that could work for any FAB Girl going to prom. Extra points for her hair, makeup, simple jewelry and clutch! This look is great for any one who wants to go to prom and look amazing without a lot of fuss. Understated glamour! Continue reading for more Katerina inspired gowns that will make you look like Hollywood royalty! 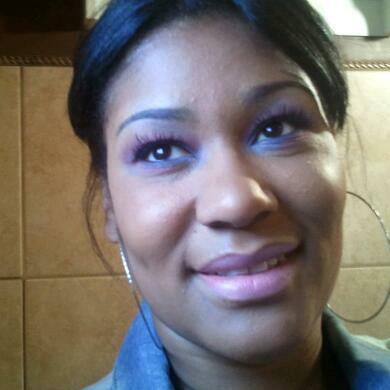 FAB Beauty model Ernestine is back, and this time the accent is on eyes! We recently did a post called ‘Beauty Buys for Eyes Under $10‘, and this look comes from a budget friendly palette by Coastal Scents. It is available on the company’s website for $18.95! It comes with 88, dime sized pigments, which makes it a real deal. This look would be great for a FAB Girl who is going to prom, and the colors used can be changed to fit your look. Continue for more shots of our model, the palette, and a product list! Please get into her. This is how you do a red carpet, FAB Ones. 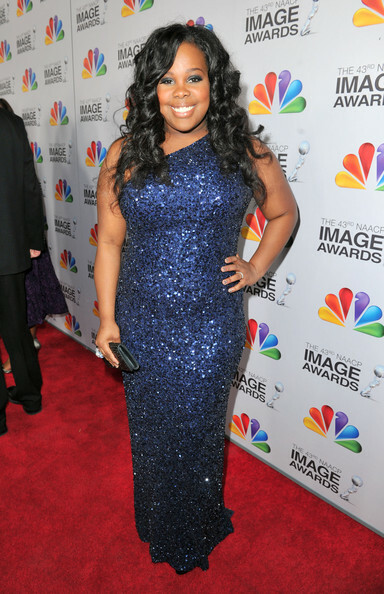 Amber Riley is a FAB Girl favorite. She’s gotten seriously glamorous lately, and her hair and makeup are always on point. She’s awesome as Mercedes on Glee, but her best role is herself on the red carpet! This photo is from The NAACP Image awards, where she showed up slimmed down and glammed up. Her hair, makeup and dress all get a stamp of approval for prom. Take the jump for gowns inspired by this young diva. Jennifer Hudson performed at a charity benefit earlier this month, wearing a long peachy gown, long loose curls, and makeup that are all perfect for prom! Take the jump to see gowns that will also have you looking like a Dreamgirl. It’s no secret that The OMG Girlz are popular with The Fab Girls’ readership! The posts about this FAB Girl group continue to be our highest rated, especially this one! 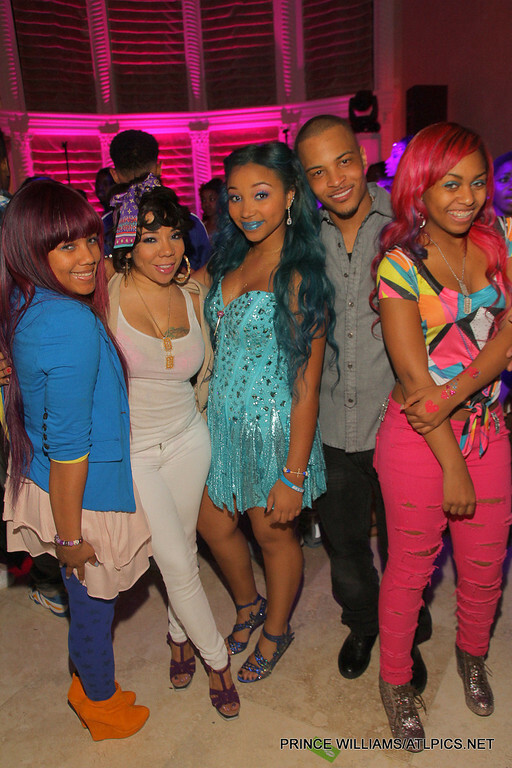 The last time we featured Tiny and Zonnique (aka Star of The OMG Girlz) in a photo together, Star was celebrating her 16th birthday in a lavish ceremony. 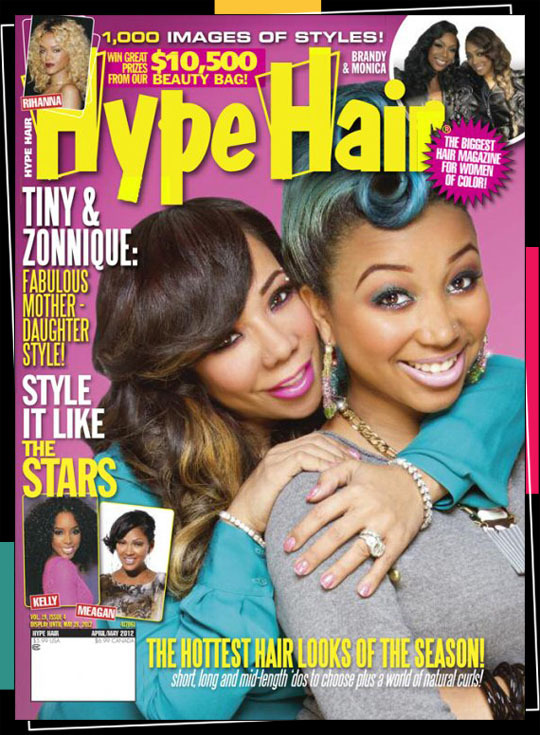 Now the mother and daughter are on the April/May cover of Hype Hair, just in time for Mother’s Day! I think they both look great, what do you think?